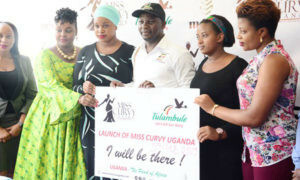 By the look of things, Miss Curvy Uganda might not take place as earlier communicated because the pressure from the public is too much for the organizers. It has come to our attention that Kenyan TV personality and model Grace Msalame is contemplating on suing Uganda’s State Minister of Tourism Godfrey Kiwanda and his group behind the ‘Miss Curvy’ beauty pageant. She is suing him for using her image in promoting their event without her consent as well as using her image to promote things she doesn’t belive in. “I would like to categorically state that my image and the likeness were used without my permission. I take great exception to the fact that my image and likeness are being used to propagate, disseminate and encourage the objectification of women’s bodies,” she said in a statement. The poster with the image of Grace. 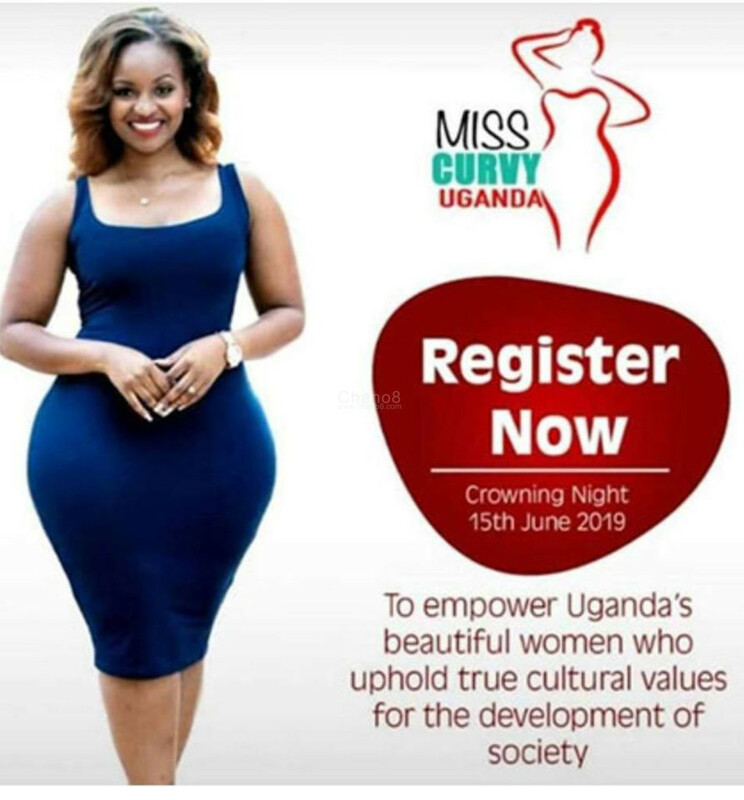 She adds that, she does not endorse or agree with such a message or anyone who is a creator or supporter of the idea that women’s bodies are tourist attraction sites so she rejects any association with the project that has been unlawfully created by ‘Miss Curvy’ Uganda 2019 and it’s supporter-agents. Meanwhile on the other hand, the latest we got is that after serious negative criticism from the public regarding his involvement in the newly created ‘Miss Curvy’ beauty pageant, the state minister for Tourism Godfrey Kiwanda has come out and denied his involvement in it. Kiwanda while appearing in a television interview said that the ministry isn’t in charge of organizing this pageant as they were only contacted for endorsement. He says that the main organizer of the event is Ann Mungoma because it was her initiative. But despite all that, the minister who is still on Tulambule tour defended the beauty pageant saying that it’s not different from other beauty contests that Uganda has been embracing such as Miss Uganda and Miss Tourism pageants. He also added that Miss Curvy pageant is only new in Uganda but not other countries because it has been an annual event in places like Nigeria and Australia to mention but a few.